When actors perform Shakespeare, what do they do with their bodies? How do they display to the spectator what is hidden in the imagination? This is a history of Shakespearean performance as seen through the actor's body. Tunstall draws upon social, cognitive and moral psychology to reveal how performers from Sarah Siddons to Ian McKellen have used the language of gesture to reflect the minds of their characters and shape the reactions of their audiences. 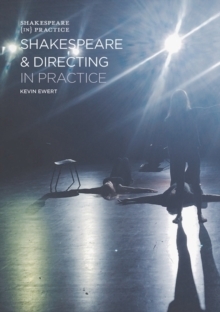 This book is rich in examples, including detailed analysis of recent performances and interviews with key figures from the worlds of both acting and gesture studies. 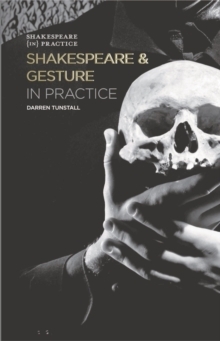 Truly interdisciplinary, this provocative and original contribution will appeal to anyone interested in Shakespeare, theatre history, psychology or body language.